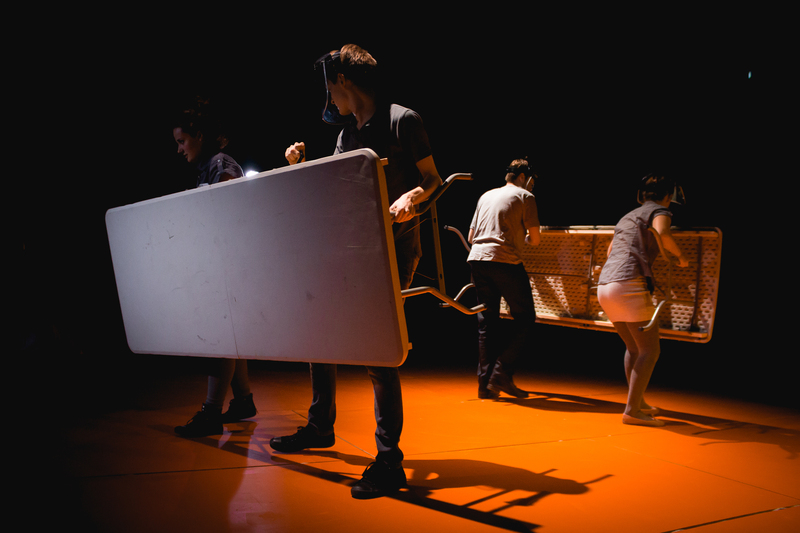 A University of York Production in association with Common Ground Theatre and The Fleeting Arms. What are you prepared to do to change the world? What would you damage? Who would you destroy? Fyodor Dostoyevsky’s 1872 novel Demons explores a society in which the poor and powerless are governed by a tiny number of the super-rich, in which the young are disenfranchised and the old are secure and complacent. In the cracks between these extremes, a small group of activists begins to grow. They are determined to fight the grotesque inequalities that surround them. But how can they change them and how far should they go? This contemporary adaptation relocates Dostoyevsky’s story to the present day and asks what we should be prepared to do to make a new world. This production will be the fifth annual summer production since the Department of Theatre, Film and Television moved to its new facilities on Heslington East Campus in September 2010. As with the past four shows, Demons will be performed in the department’s Scenic Stage Theatre. It will then transfer to The Fleeting Arms, 54 Gillygate, York.